Every once in a while an edit drops that makes you glad the internet exists. This is one of them. 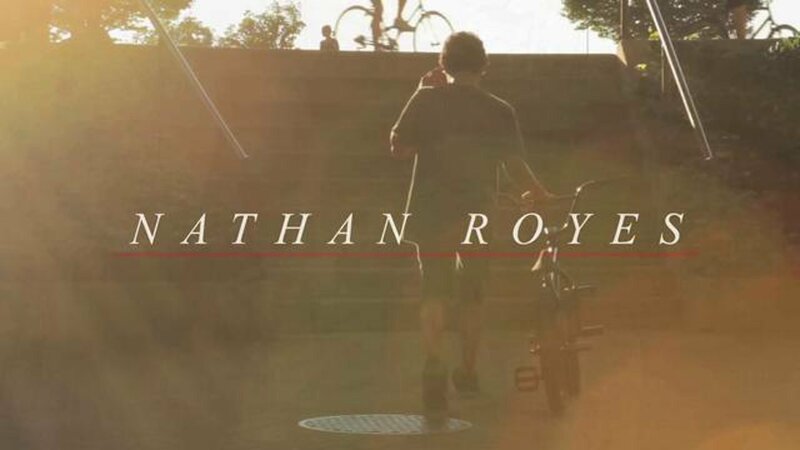 Nathan Royes of North Vancouver kills everything in his path and Jeremy Cox kills it behind the lens. These guys put in some serious work for this edit, filming for a good second half of this summer. Jeremy shows how good night shots can look with a few dope light setups, not to mention amazing colors/filming throughout the entire edit. Two young guns, remember both those names!